Established in Jun 2013, as part of Value Added Service (VAS), aligned to our corporate Pacific Logistics group (PLG) direction in expanding/marketing into OIL & GAS industry as a niche integrated solution service provider. Operated with a team of five qualified Blasters/painters. 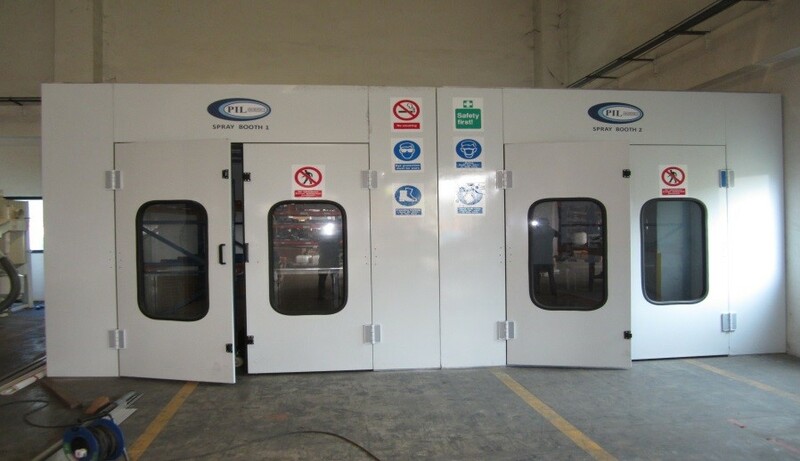 We have TWO units of Spray Painting Chamber of L-3.0m x W-4.0m x H-3.0m that come with build in OVEN HEATING facility to enable quick turnaround, reduce paint dry processing time to achieve Client’s KPI.